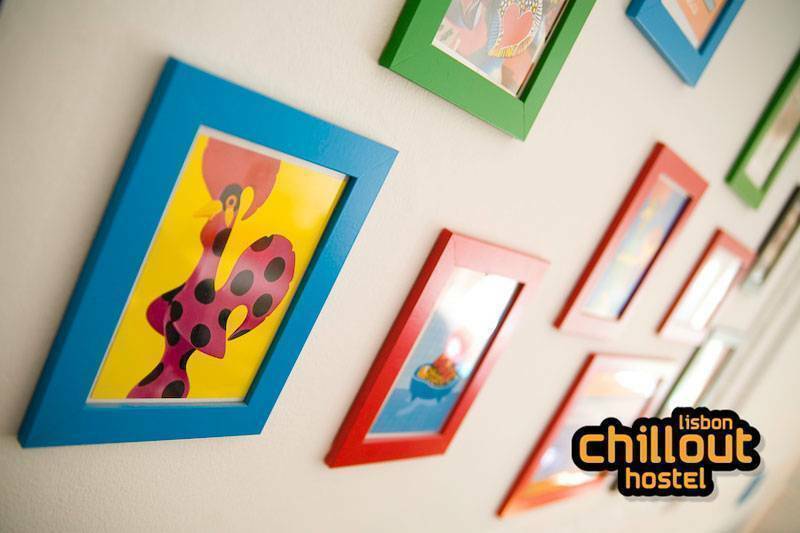 Located in a traditional neighbourhood but very near to all main attractions the Lisbon Chillout Hostel offers its guests a great experience. This is a hostel as a hostel should be, we have no intention on being a hotel and make sure to show! Many common areas, several shared kitchens, free tea and coffee all day along with the breakfast makes this a great option for those looking for a place to chillout and meet fellow travellers. In the direct area there are several traditional restaurants and cafés ofeering local dishes, cakes and coffee. 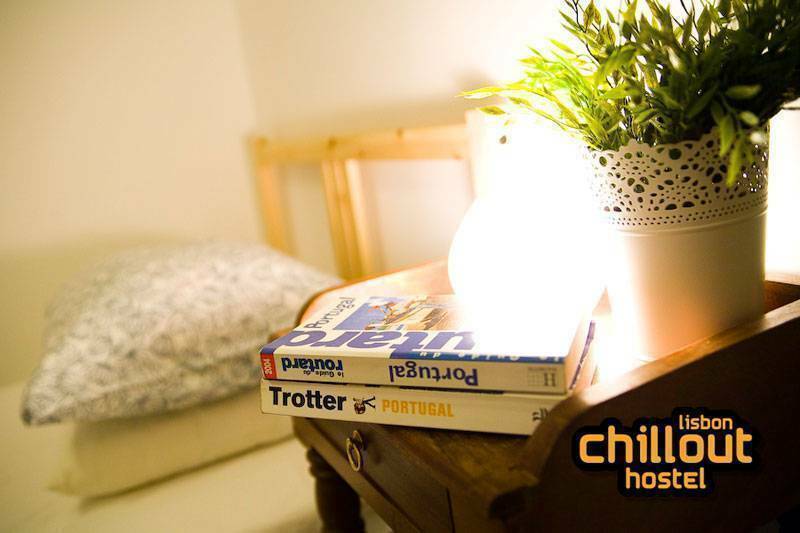 Taste Lisbon, feel Lisbon and live Lisbon with us at the Lisbon Chillout Hostel. Offering our guests several fully equipped kitchens, spacy common areas, a garden and a rooftop terrace this is the place to chillout after a day of sightseeing. All shared dorms have got wooden bunkbeds, lockers ( deposit for the key ) and shared bathrooms. When booking a private room, bathrooms are also shared. We have got a female only dorm! 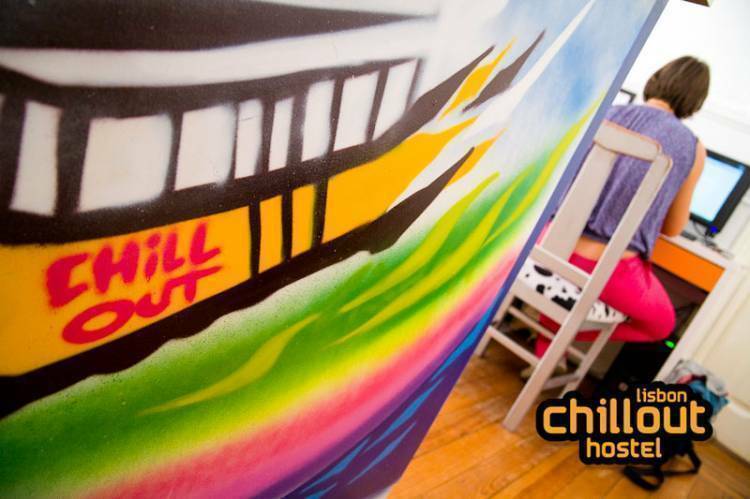 The Lisbon Chillout Hostel is located in the Lisbon city centre at a short stroll away from all main attractions, but far enough away to experience an authentic stay in Lisbon. Bookings cancelled up to 48 hours prior te arrival will not be charged. Bookings within 48 hours prior to arrival will be charged the furst night. Credit and debit card payments only accepted with amounts over the €20. We are located between travessa de Santa Marta and Rua Luciano Cordeiro. Behind Avenida de Liberdade. Take any for of public transport to Marques Pombal. Once there enter the road: Avenida duque de Loulé. Once you get to Rua Luciano Cordeiro, turn onto this road on the right hand side and go down, then up hill. We are the third road to the right. Nig yellow building full of happy people? That´s us!